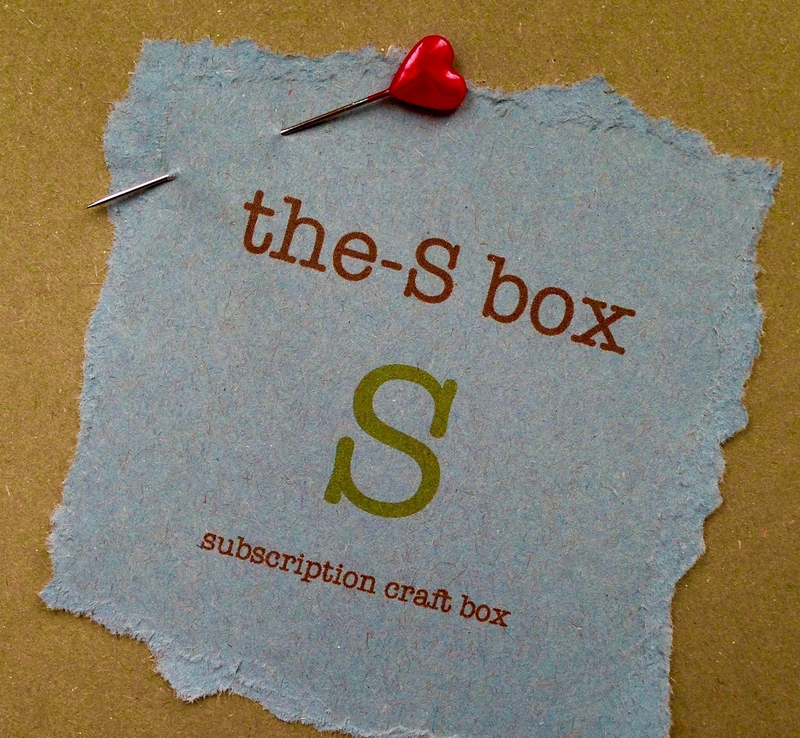 Woo Hoo the-S box March 2019 just ONE left!!!! This last March box has more than a few Easter motifs inside : Bunnies, Chicks and Flowers! Its time to make bunting and eat Chocolate! What's not to like? Visit us in Lewes or come and say hello over on our Facebook and Twitter pages. Knit Well ! Sew Much ! & Mend Often!